A responsive design means that your website seamlessly resizes to look great on smartphones, tablets and desktop, without compromising on functionality, content or design. Google and other search engines also prioritise websites which have a “mobile-design”, ranking your website higher in SERP (Search Engine Results Pages). We know how competitive Google search rankings can be, which is why all our websites are built with high-performing SEO in mind. Our ongoing website support and maintenance services provide assistance for any technical issue that may arise. We focus on the technical stuff, so you can focus on your business. We offer domain name & email management, hosting and maintenance plans with 99.99% uptime, 24/7 performance monitoring, site-wide backups, malware and virus scanning.  The Spirit Graphics technical team has a strong focus on fast load speeds and high performance hosting, leading to the highest possible user experience. Poor page load speeds can negatively affect your site’s search engine ranking, we continually monitor potential issues for you. We build powerful, scalable and effective eCommerce websites that drive product sales. Our expert team know the challenges of converting views to sales, payment systems and fulfilment. We therefore focus on building fast and efficient shopping carts, multiple payment and postage methods and most importantly, easy product management, so you don’t need to be paying a web developer every time you need to add, remove or modify products, images and content. Need a Website? Check here to see if your domain is available.